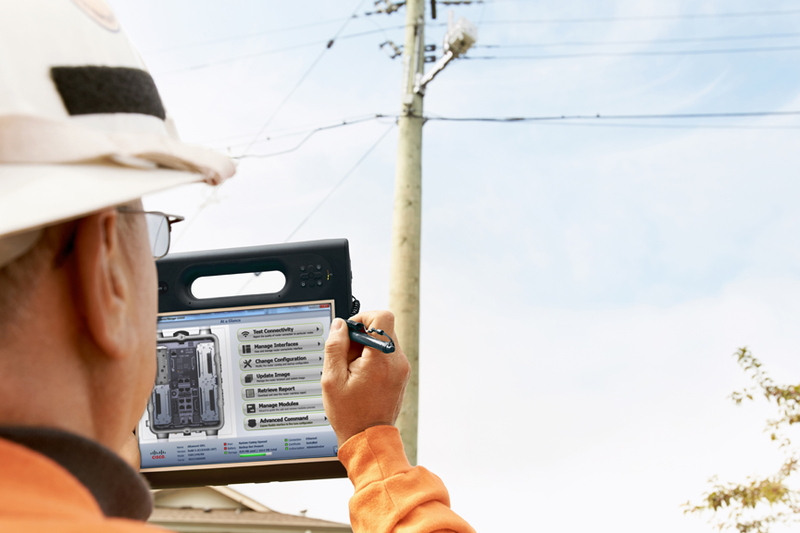 The aging electrical infrastructure and utility industry is undergoing its greatest transition in a generation. Grid modernization is already having a significant impact on how the energy industry operates. As with the adoption of any new technologies, the Smart Grid faces multiple challenges, one of which is determining how to ensure interoperability of its multiple components and overall interoperability for the Smart Grid. The concept of grid modernization originated with the U.S. Energy Independence and Security Act of 2007. A key section of that legislation required the National Institute of Standards and Technology (NIST) to coordinate the development of a framework to achieve interoperability of Smart Grid devices and systems. Fulfilling this mandate, NIST formed the Smart Grid Interoperability Panel (SGIP) in late 2009. With 171 participating (voting) members and 789 total members, SGIP is charged with the task of ensuring interoperability. Why have an Interoperability Panel rather than the normal course of IEEE, ANSI, or IEC standards? The NIST recognized that interoperability requires the development of a common context and goals, before there’s sufficient rigor to address sets of requirements and use cases to develop standards. A simple set of standards would not be enough to tackle the problem. SGIP has developed a Catalog of Standards “considered to be relevant for the development and deployment of a robust, interoperable and secure Smart Grid”, but the group’s work is far from finished. Standards compliance alone does not ensure interoperability. One example of a technology requiring more than a set of standards is Wi-Fi. In the early days, a Wi-Fi network interface card for a computer had to be from the same manufacturer as the Wi-Fi base station if you wanted to be sure it would work. With the formation of the WiFi Alliance, whose mission statement includes, “deliver great product connectivity through testing and certification,” the Wi-Fi industry undertook a more rigorous program to guarantee separate components would work together. Similar to Wi-Fi, Smart Grid interoperability requires not only standards compliance, but also interoperability testing.